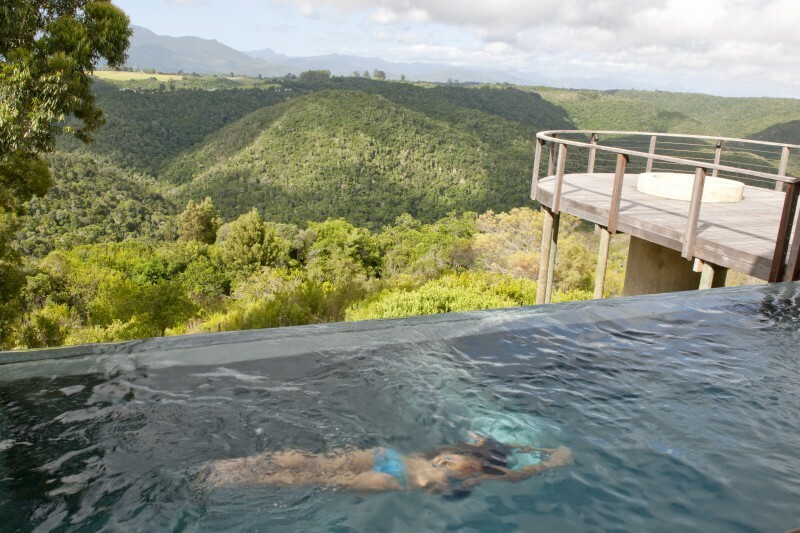 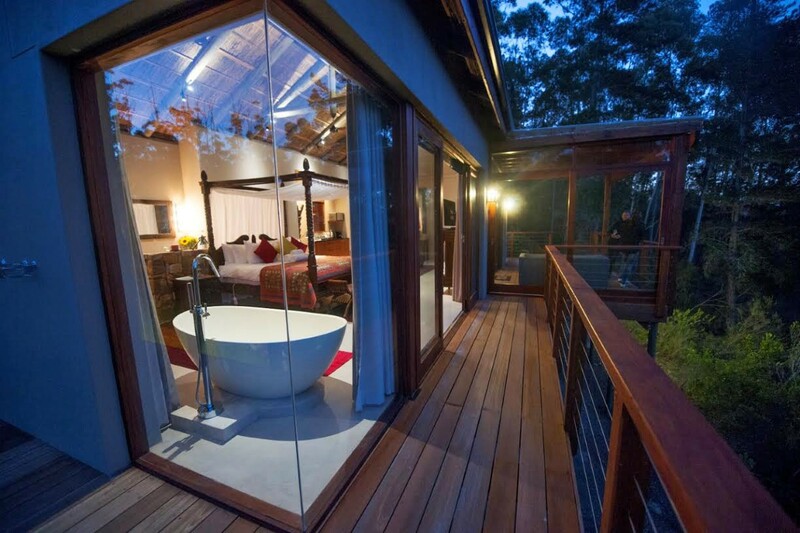 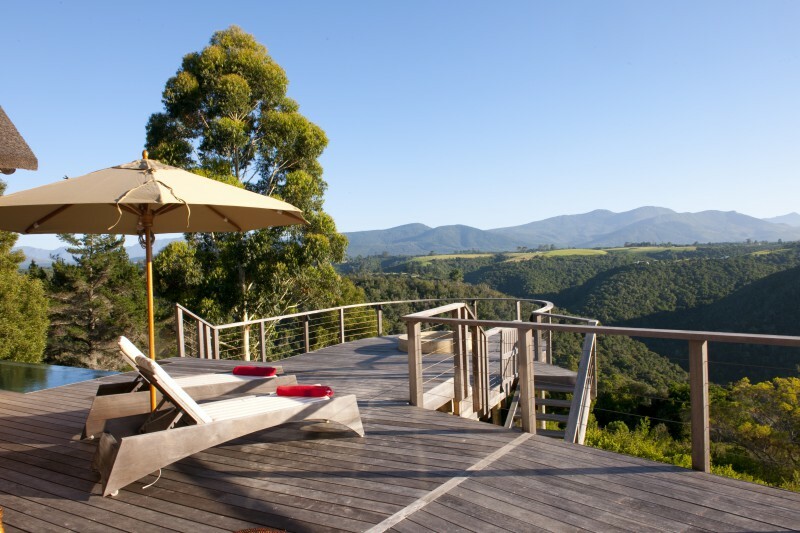 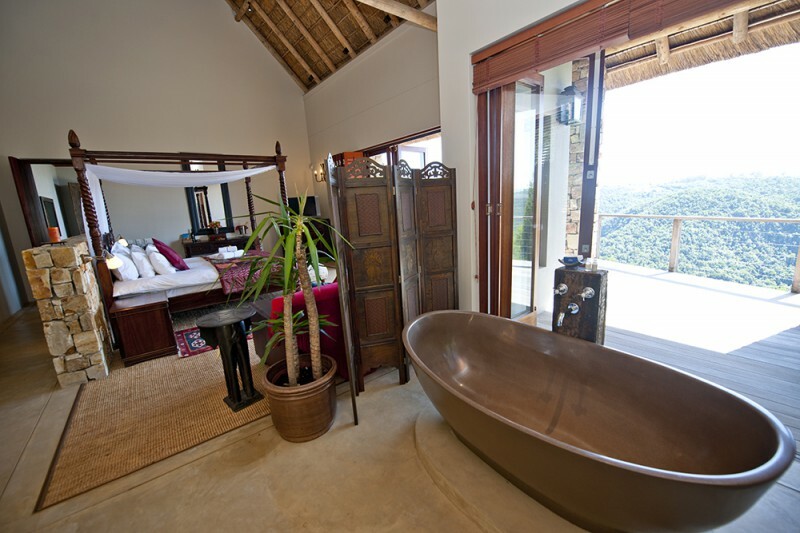 Tamodi Lodge is a truly luxurious bed and breakfast in Keurboom Heights (on the outskirts of Plettenberg Bay), perfect for a quiet and tranquil holiday focusing on the outdoors. 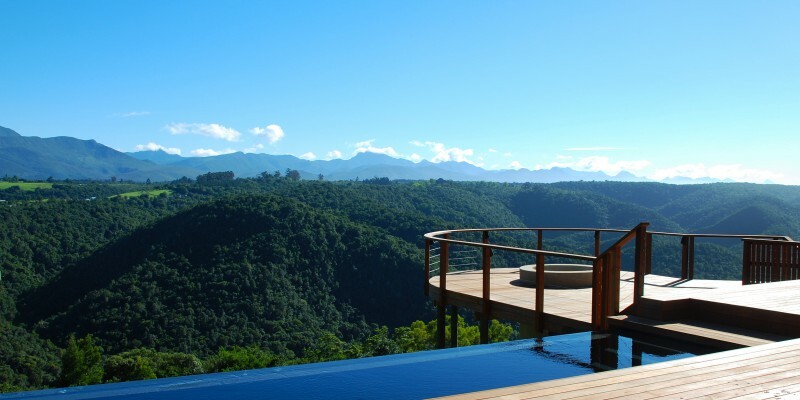 The lodge overlooks a magnificent indigenous forest and valley, as well as the astoundingly beautiful Outeniqua Mountains. 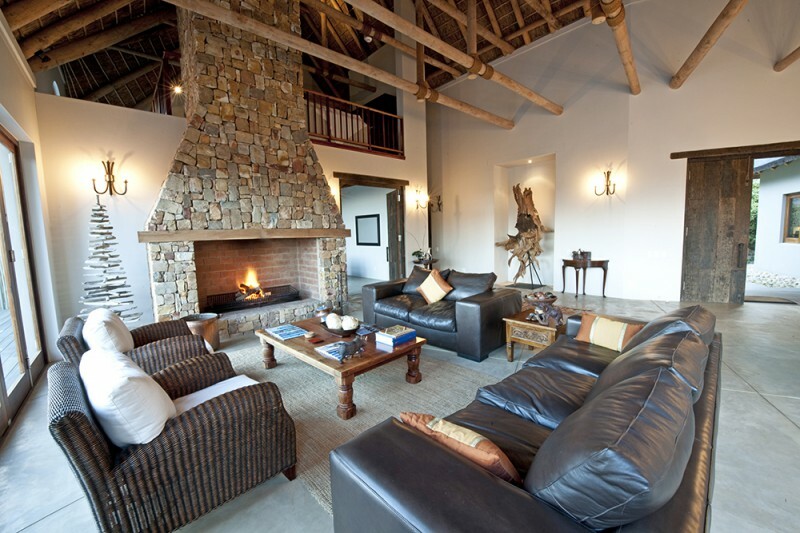 The spacious lounges and three massive indoor fireplaces make it warm and comforting during the winter months, while the combination of the reading room and swimming pool create the perfect recipe for relaxation during summer. 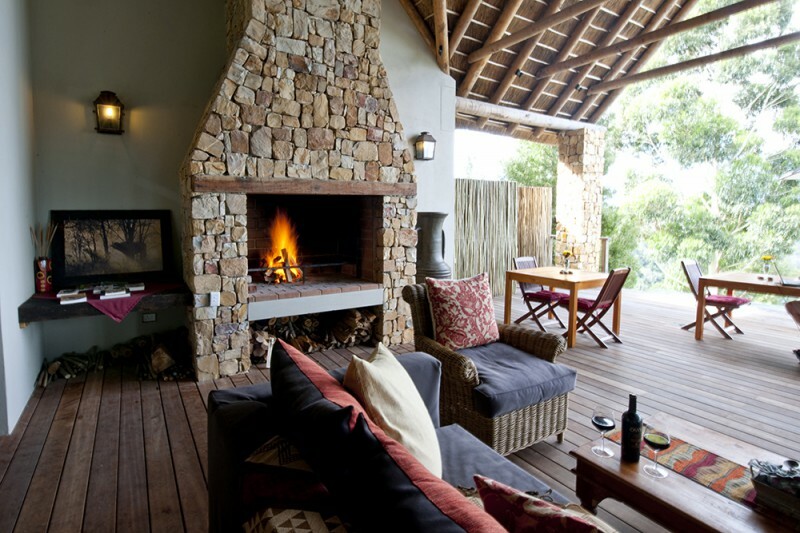 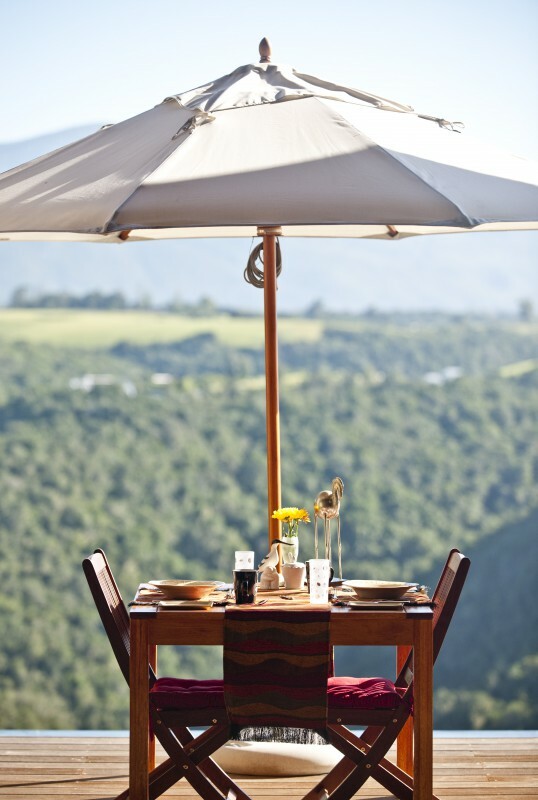 Regardless of the season you choose to visit, you'll find Tamodi Lodge to be a true paradise. 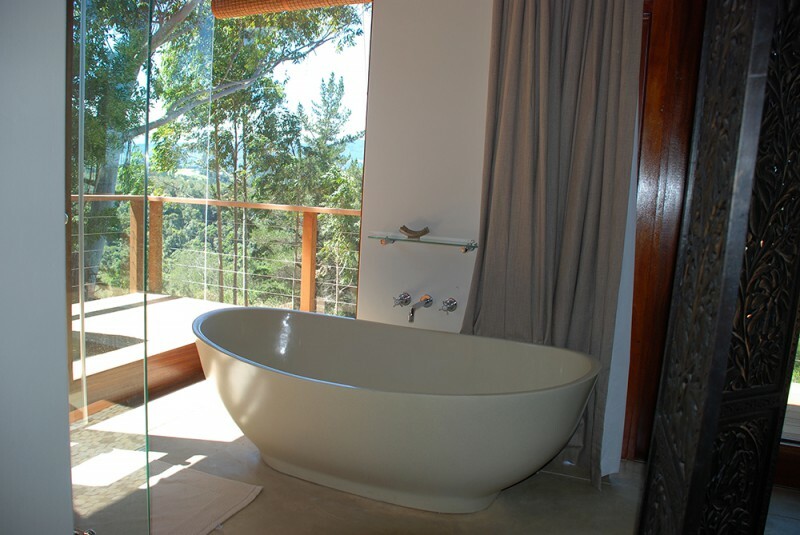 There are many local bird species in our surrounded trees and the forest, making the area perfect for bird watching or for simply listening to their calls while relaxing. 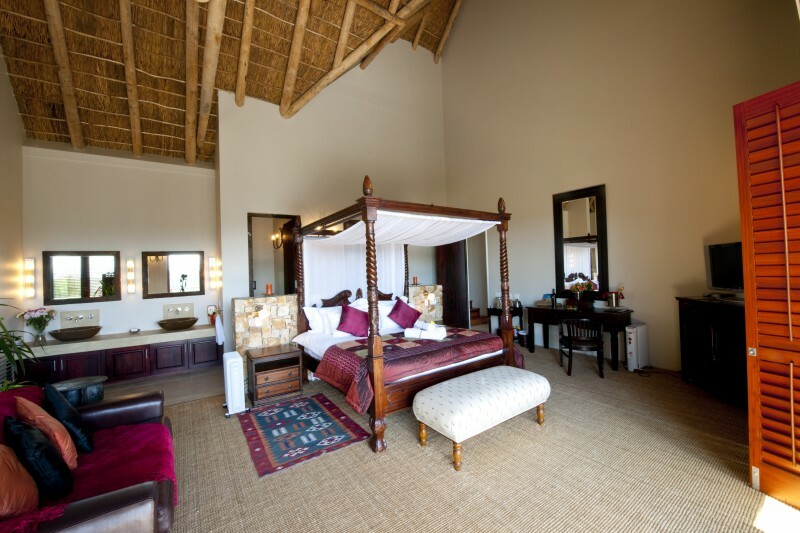 Guests can choose to stay in our beautiful standard rooms or in one of our two luxurious honeymoon suites. 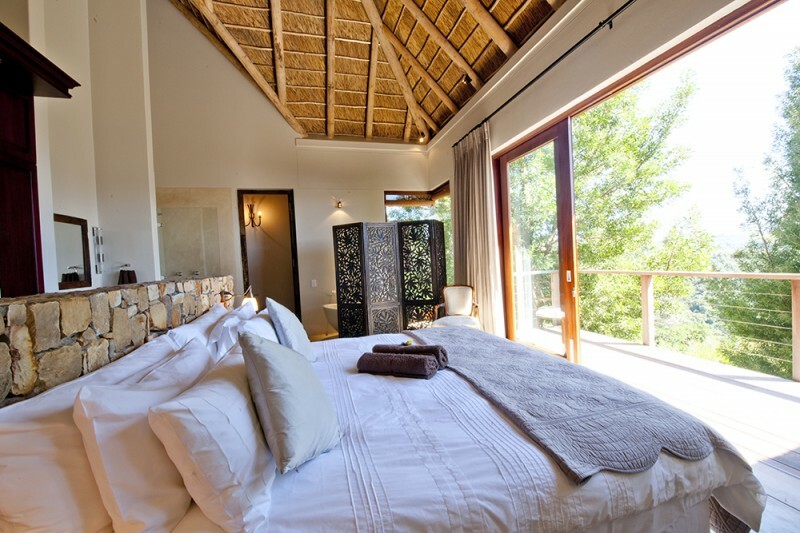 Each have been decorated with your utmost comfort in mind and have an attention to detail that will pamper and aid you in unwinding. 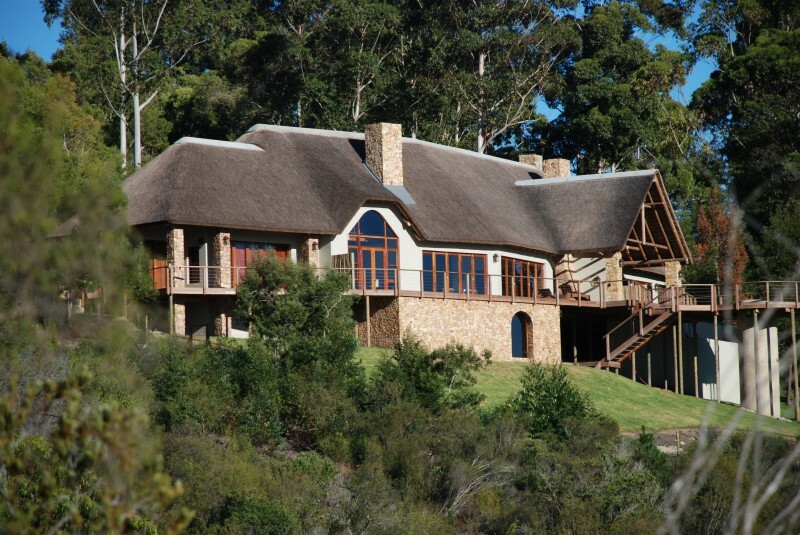 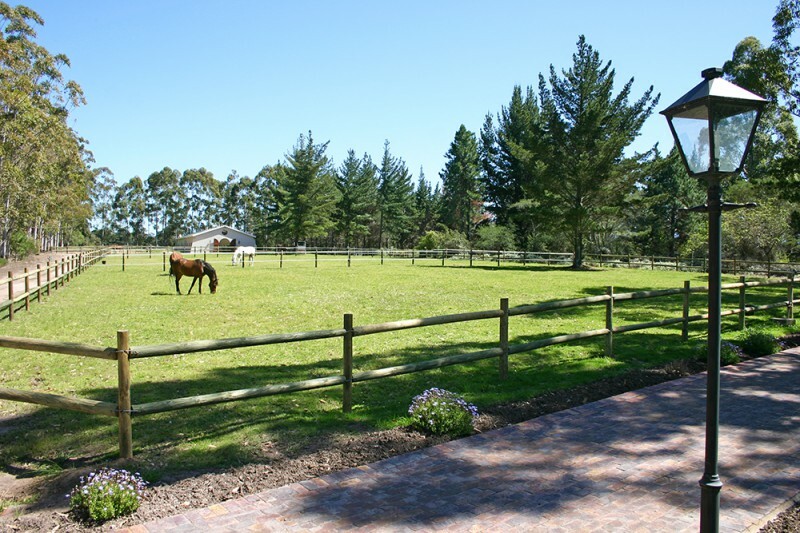 We are perfectly positioned, overlooking indigenous forests while still being close to Keurbooms beach.